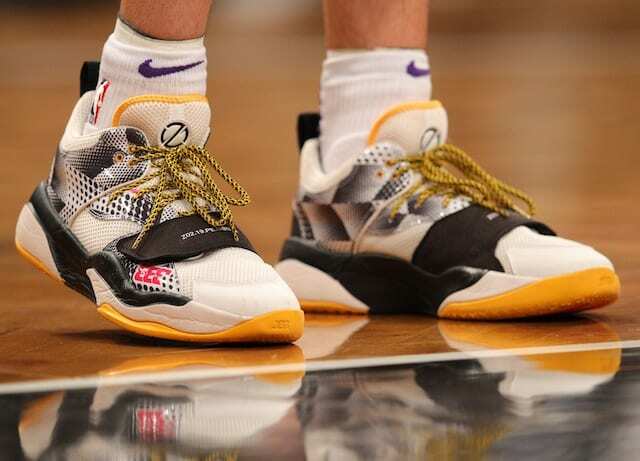 When Lonzo Ball was coming into the league with the Los Angeles Lakers, he did so without a traditional shoe endorsement contract that most top NBA draft picks sign. Rather than join the likes of Adidas, Nike or Under Armour, Ball and his father, LaVar, launched Big Baller Brand. In doing so, they created an avenue for Lonzo to immediately create, play in and release his first signature shoe. 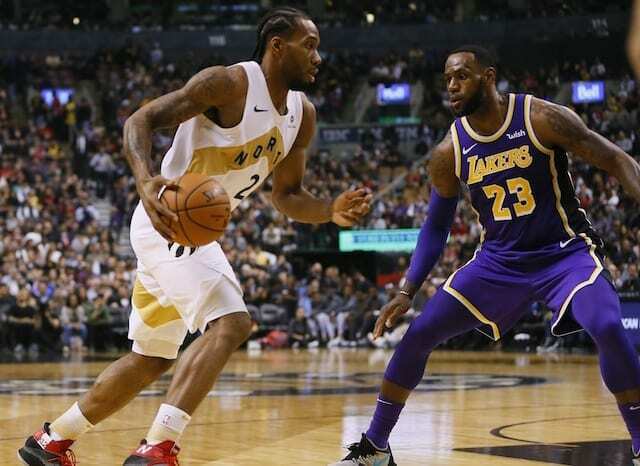 That type of honor is typically a handful of years away for rookies as brands evaluate on-court play and marketing power. Beyond consumer issues with Big Baller Brand going public, Ball has endured multiple ankle injuries through his first two seasons. According to Ramona Shelburne and Paula Lavigne of ESPN, that prompted the Lakers to ask Ball if his ZO2 and ZO2.19 signature shoes were a factor. 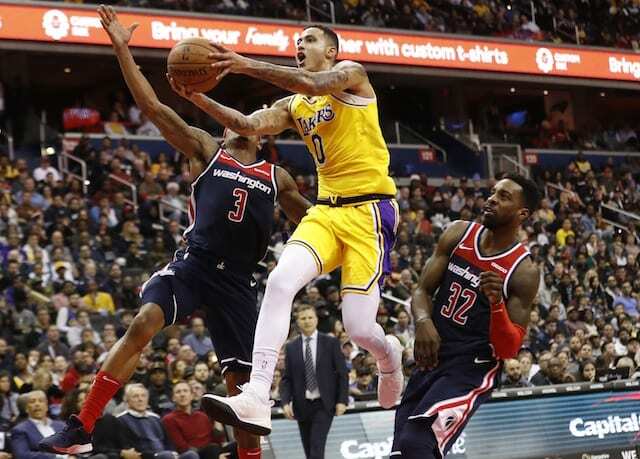 While Ball at the time remained supportive of BBB, he more recently hinted at potentially leaving the family venture in favor of joining Nike. The suggestion stems from parting ways with Big Baller Brand co-founder Alan Foster, who is alleged to have stolen $1.5 million. Although the cases have been few and far between, Ball has worn Bryant’s signature shoes in select games. When asked about it, Ball explained it as flexibility that stemmed from being part of Big Baller Brand.